Travel Guide of Persia, You Are Invited! 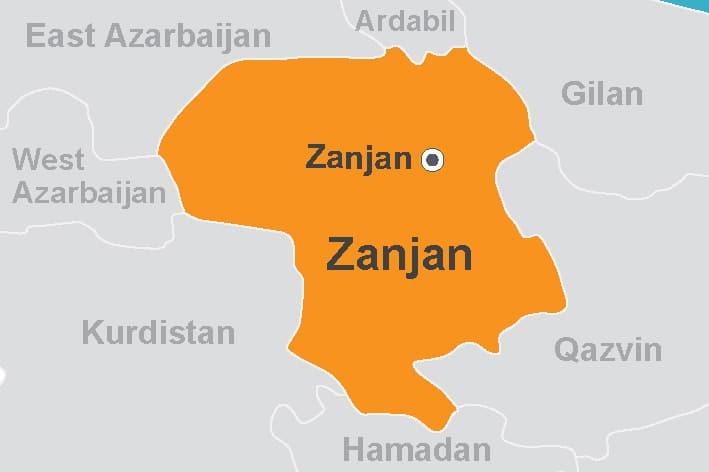 Zanjan province with an area of ​​21773 square kilometers is the 20th province of Iran in terms of area. Zanjan is neighboring the provinces of West Azerbaijan, East Azerbaijan, Ardabil, Gilan, Qazvin, Hamedan and Kurdistan. The center of the province is a city with the same name and it has eight counties. About 1.5 percent of the total population of the country reside in this province. Most of the province’s residents are Turks and speak Azerbaijani Turkish. Zanjan province has a mountainous nature and covers parts of the Alborz, Talesh and Qaflankuh mountains. In the mountainous parts, it has cold weather and in the lower sections, there is semi-humid climate. Zanjan province is one of the historical regions of Iran. The archaeological excavations carried out in the area show that it dates back to prehistoric times. The findings of Galjik Cave dates back to 16 to 30 thousands before the birth of Christ, it is a factor showing the historic antiquity of the region. The ancient works, including the open-air fire temples belonging to the Parthian and Sasanian periods, show that the valley of Qizil Üzan and Zanjan-rud Rivers were popular in ancient times. After the attack of Hulagu Khan to Ismaili Castles and the extinction of the Abbasid caliphate in Baghdad, Iran became the center of the Ilkhanate government, and the Ilkhanate kings laid the foundations of their rule in Soltaniyeh, Maragheh and Tabriz. Zanjan was destroyed upon the invasion of Mongol and after that Oljaitu, the most famous king of the Ilkhanate dynasty, built the historical city of Soltaniyeh near Zanjan. The diversity in the attractions of this province which includes beautiful nature, historical buildings and the remnants of the civilizations remained from different historical periods, is an invitation for many travelers to visit Zanjan. The Soltaniyeh Dome, which has been registered on the UNESCO World Heritage List, is the most salient historical work of the province. Chalabioghlou mausoleum, Dashkasan temple, numerous caves with historic engravings, Katale Khor Cave, Mah-Neshan colorful Mountains, the Saltmen, Zanjan’s historical bazaar, bridges, castles and caravanserais are all among the tourist attractions of this province. Zanjan handicrafts include Handmade Steel Knife, Filigree, traditional Shoe Making and Metalworking, among which the most famous ones are the steel knife industry. The province’s souvenirs include almonds, walnuts and grapes. Its native cuisine include Suti Aush (rice pudding), Sour Aush, Yaaq Shurba (a kind of soup) Qara Shurba (boiled meat and bread), irdak (a mixture of flour and milk), and different types of meals made of meat. Shahab Al Din Sohrevardi (philosopher) and Hossein Monzavi (contemporary poet) can be considered as the province’s prominent figures. 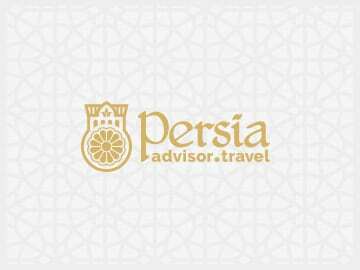 Persia Adviser, a subsidiary of Amu Nowruz Travels, is an informative website in tourism industry with the purpose of providing answers to travelers who want to come to Iran (Persia), or those who are simply interested in this country.